Yet again Fine Lines is proud to present writers of all ages and backgrounds. 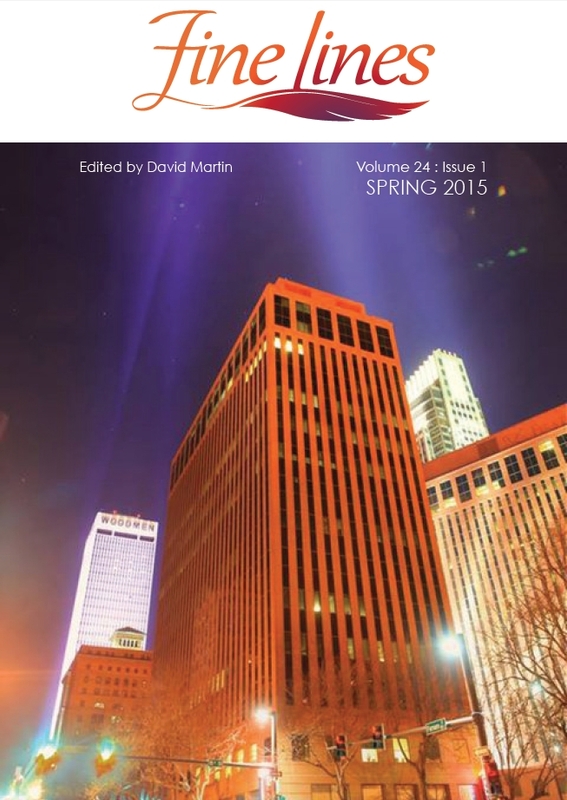 The spring issue is packed with poetry, fiction and essays to inspire and enjoy. Signup for the latest news and events at Fine Lines! Joey: The Corgi Cowboy by Joseph S. Benson.